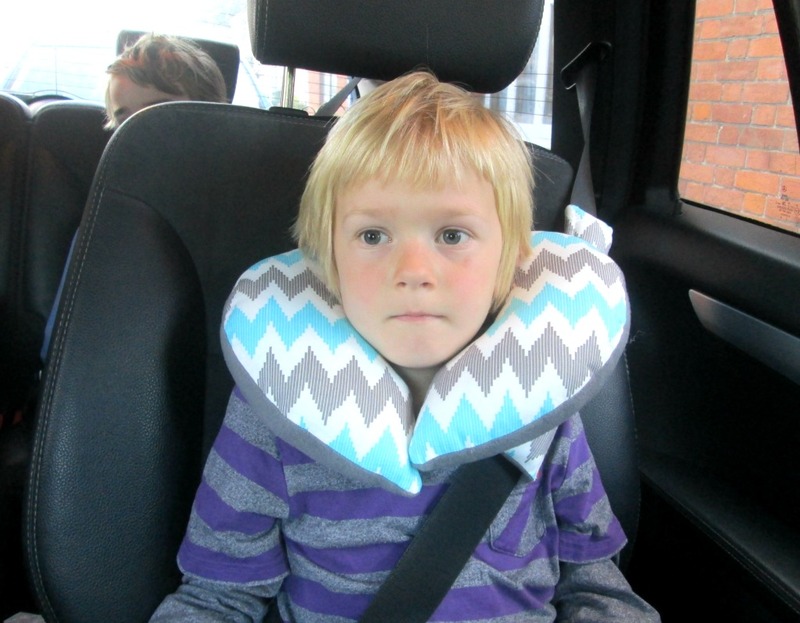 If you make long car journeys with children, you want to know that they are going to be comfortable as well as safe in the back of the car. And if they get so comfortable they fall asleep, that’s even better! 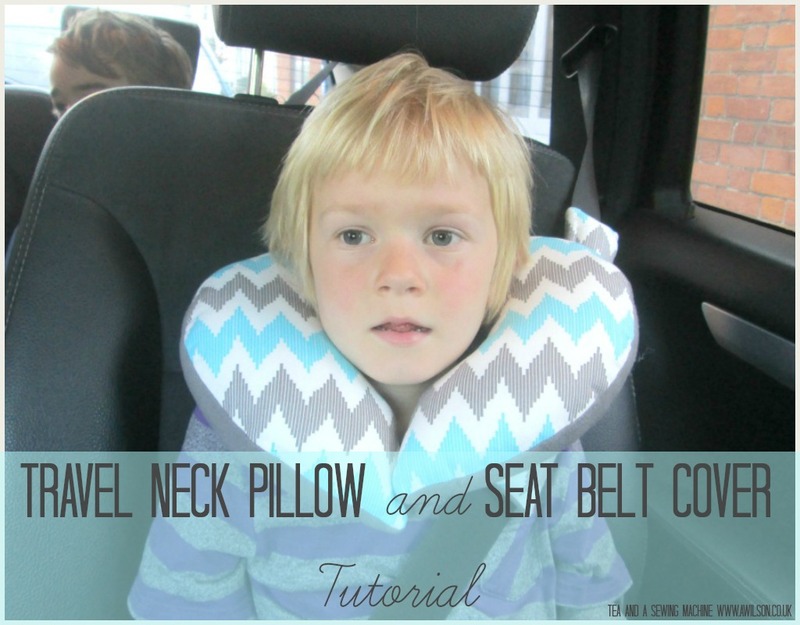 The problem is that once they outgrow the kind of car seat that has a back and sides, it can be difficult for them to get comfy if they want to sleep. A bored, tired child is not an ideal travelling companion! Fortunately a solution to this is to make them a travel pillow. It’s a comfy, snuggly thing they can put around their necks and rest their heads on. 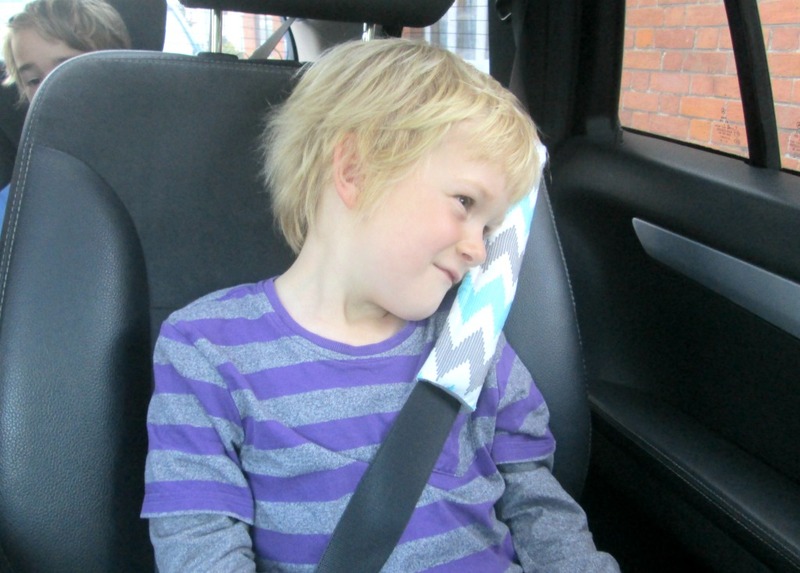 And when combined with a seat belt cover, they can rest their heads on that too. They can be made as fancy or as complicated as you like, but this one is very simple. It’s perfect if you have a lot of kids to make them for, or if you don’t have much time, or a combination of the two! 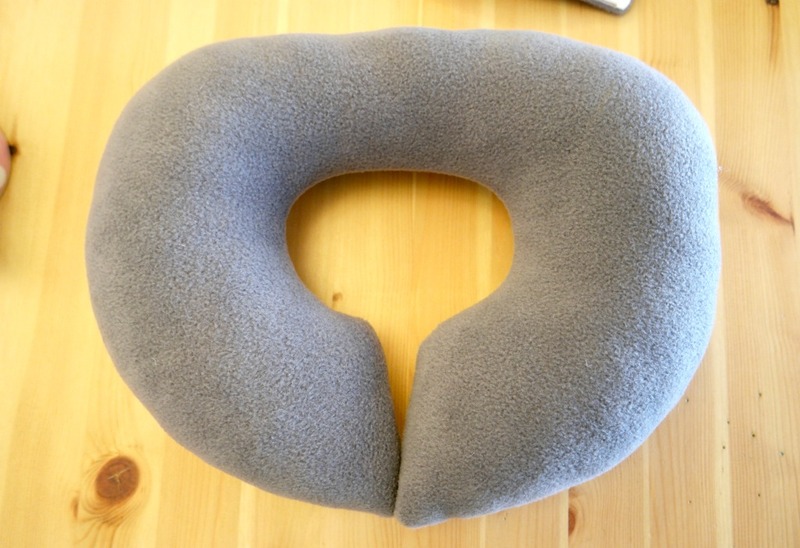 The travel pillow is made from 2 pieces of fabric, 1 cotton and 1 fleece. The fleece gives it a snuggly side and the cotton a cooler side, which is better sometimes especially if it is hot. The seat belt cover is also made from 2 pieces of fabric. The central section is filled with polyester filling and it does up around the seat belt with velcro. Both are quick and easy to make, so if you’ve left it to the last minute, don’t worry! 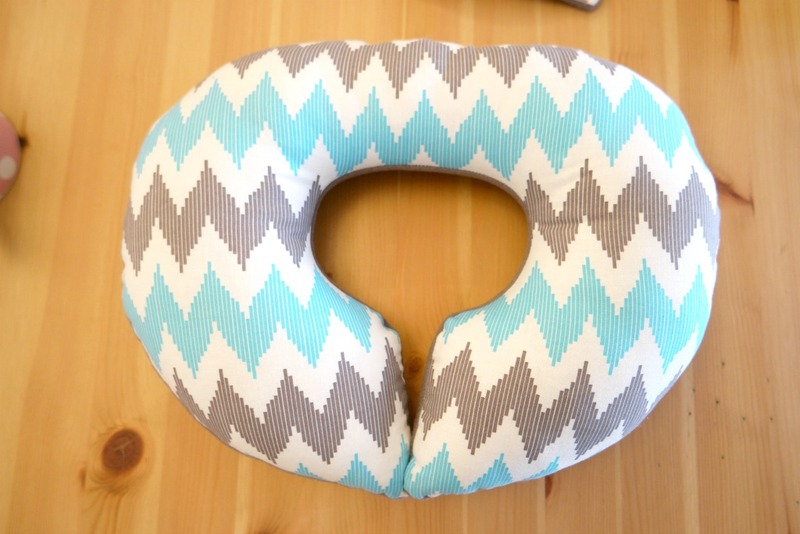 An evening will be long enough to make them both, and if you just wanted to make the travel pillow, a couple of hours should be plenty of time. I also have a template for the travel pillow, which you can download for free. The full tutorial is here on the Minerva Crafts Bloggers’ Network. Linking up at these parties. Great project and one could make them with the kid’s names on them too, or with fabric that is personal to them, love it! Thanks so much for sharing on craft schooling Sunday!